SEOUL (Yonhap) -- Dealing a blow on the resurgent mood for reconciliation, South and North Korea failed to hold the first high-level inter-Korean talks in six years at the last minute due to disagreement over the level of their respective chief delegates. The senior government-to-government talks were due to be held in Seoul for two days starting on June 12 amid high expectations that the dialogue could lead to easing tensions on the volatile Korean Peninsula. The talks were also expected to be used to discuss a variety of pending issues, including reopening a suspended inter-Korean joint industrial complex, resuming cross-border tourism and the reunion of separated families from both sides. The disagreement surfaced after the two Koreas exchanged the lists of their five-member delegates at the inter-Korean truce village of Panmunjom inside the demilitarized zone that separates the rival states. According to South Korean officials, North Korea immediately complained about what they believed was the low level of the chief South Korean negotiator and later called off the meeting. "North Korea unilaterally informed us it would not be sending its delegates," Kim Hyung-suk, a ministry spokesman, told a press conference confirming that the meeting had been canceled. "After exchanging lists of five negotiators each planned to send, the North said the envisioned inter-government meeting could not be held if a minister-level official didn't attend the meeting." Seoul named Vice Unification Minister Kim Nam-sik as the chief negotiator, while the North proposed Kang Ji-yong, a director at the Committee for the Peaceful Reunification of Korea (CPRK), the North's arm in charge of cross-border affairs. South Korea originally had proposed sending its unification minister, Ryoo Kihl-jae, as its chief delegate on the condition that the North would send Kim Yang-gon, the head of the United Front Department in the ruling Workers' Party. Kim holds a similar rank to Ryoo. North Korea harshly criticized South Korea on June 13 for the aborted plans to hold high-level talks, indicating it would not seek dialogue for the time being. It accused the South of deliberately "creating an obstacle" to the resumption of high-level talks by taking issue with the rank of North Korea's top delegate. "This fully proves that the south side had no intent to hold dialogue from the beginning and that it only sought to create an obstacle to the talks, delay and torpedo them after reluctantly taking part in the talks, far from solving issues at the negotiating table," a spokesman for the Committee for the Peaceful Reunification of Korea (CPRK) said in a statement, according to the (North) Korean Central News Agency (KCNA), Pyongyang's official news agency. The North's key official Kim Yang-gon, who has been in charge of South Korean affairs since 2007, is considered an influential figure with sizeable authority in the North. Pyongyang considers Kim more important than a minister, while Seoul considers him minister-rank. Kim is known to be close to North Korean leader Kim Jong-un as a ruling party secretary in charge of southern affairs. In 2007, Kim had a secret meeting with then-National Intelligence Service chief Kim Man-bok to arrange the second inter-Korean summit, which was held in October 2007. In 2009, he met with Yim Tae-hee, then-special envoy to President Lee Myung-bak, in Singapore, to negotiate a third inter-Korean summit that never took place. Kim officially ordered the withdrawal of all 53,000 North Korean workers from the Kaesong Industrial Complex in April, shutting down the eight-year-old factory park. But Kim didn't attend any of the 21 ministerial-level meetings between 2000 and 2007. 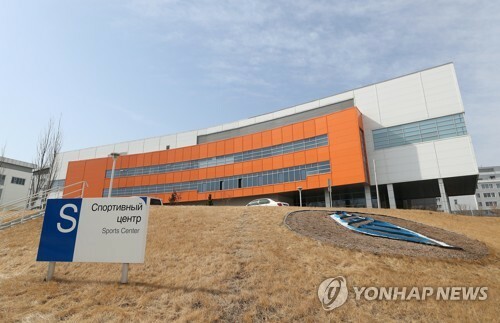 According to unification ministry spokesman Kim, liaison officials from Seoul and Pyongyang simultaneously exchanged lists of delegates at around 1 p.m. on June 11 in a face-to-face meeting at the Neutral Nations Supervisory Commission in the truce village of Panmunjom. 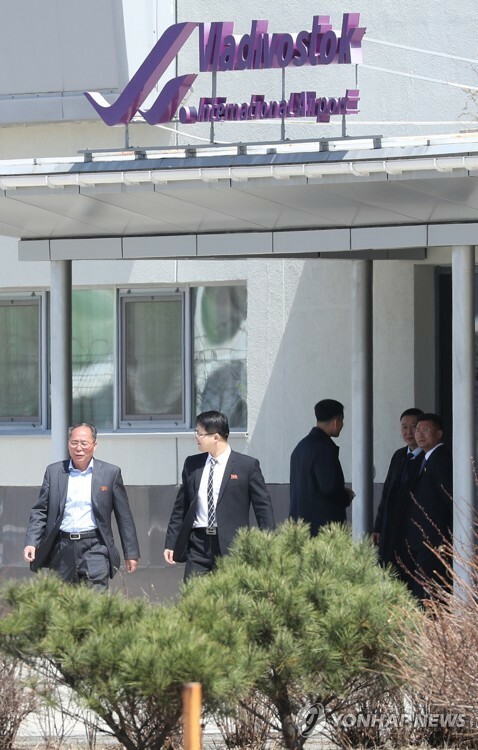 Immediately after the exchange, Pyongyang raised objections to Seoul's chief negotiator. "North Korea said if the unification minister doesn't come, they wouldn't attend the meeting," Kim said. "They said the choice of a vice-minister is a grave provocation and a ridicule of them." Despite the cancellation, Seoul said it is still "open to talks" with Pyongyang. The presidential office Cheong Wa Dae accused the North of trying to "impose submission and humiliation" on the dialogue partner, stressing that matching the grades of negotiation delegations is an international standard. A senior aide to South Korean President Park Geun-hye said that the president has long believed it is important to get things done under the right format. "I heard the president saying in the past that 'format governs contents.' She used to say this often," the presidential aide said. South Korea's unification minister said on June 12 the stalled inter-Korean talks represent growing pains that will help establish new inter-Korean relations vital for sustainable peace and cooperation. In a meeting with reporters at the Office of South-North Dialogue, Ryoo Kihl-jae claimed the setback is part of the difficult process of establishing cross-border ties. He also said that because no talks took place, the government failed to meet the expectations of the people. The policymaker, however, attributed the current situation to the North. "If the North wants new inter-Korean relations (to move forward) it has to show its sincerity," Ryoo said. North Korea affairs experts in Seoul said the development shows how fragile relations between the two Korean states are. "The lack of any foundation for understanding each other played a role in the breakup," Cho Dong-ho, a North Korean studies professor at Seoul's Ewha Womans University, said. Cho said North Korea may have believed the talks, even if they were held, would not have brought it any gains. He noted that the talks were arranged in such a hurry that the two Koreas could not even agree on the agenda. 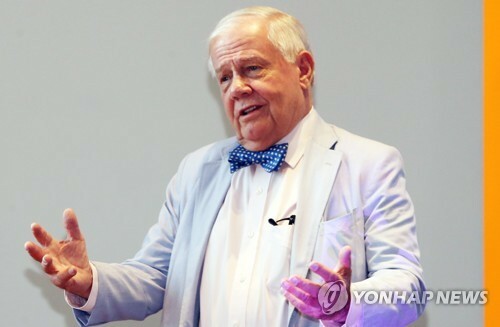 Koh You-hwan, a North Korean studies professor at Dongguk University in Seoul, said Pyongyang might have been conscious of a U.S.-China summit when it proposed dialogue with Seoul. However, the North must have been disappointed at the outcome of the weekend summit between U.S. President Barack Obama and his Chinese counterpart, Xi Jinping, in California, which turned out to be disadvantageous to it. "Pyongyang may have been hurt by Beijing joining forces with Washington to say it will never accept North Korea as a nuclear power," Koh said. A cross-border communication line at the truce village of Panmunjom was cut off on June 12 as the North Korea did not answer a call made by the South. 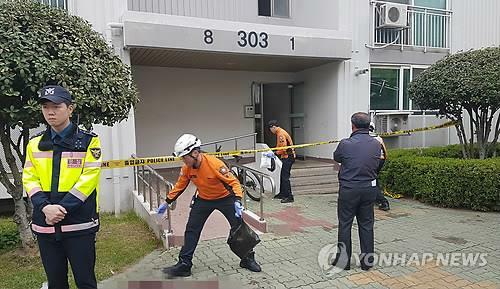 The Ministry of Unification said Seoul placed a call at 9 a.m. and 4 p.m., but the North did not pick up the phone. With the failure to hold the talks, observers say President Park Geun-hye's "Korean Peninsula Trust-building Process" is again being put to the test. The policy sticks to the principle of dealing sternly with North Korean threats and provocations while at the same time leaving the door open for dialogue depending on the North's behavior. It also calls for a break from the previous practice of North Korea repetitively ratcheting up military tensions to gain economic and political gains. Tension has run high in recent months on the peninsula following North Korea's February nuclear test that resulted in further U.N. sanctions on the reclusive country. Angered by the move, the North threatened nuclear strikes against South Korea and the United States, and launched a series of short-range missiles. North Korea made a proposal for what would be the first meaningful talks in six years just ahead of a summit between the United States and China, its sole ally. It offered to leave details to the discretion of the South. Then, the so-called California summit between Obama and Xi took place, with the two reaching a broad agreement not to tolerate a nuclear-armed North Korea. Whether it wanted to save Xi's face or was looking for sudden love from Washington, Pyongyang behaved as if it could be a reliable negotiating partner. But once the summit was over, it started to erect one barrier after another. North Korea's nuclear weapons program was not officially listed as an agenda item, but South Korean officials indicated that they would have raised the issue during the Seoul talks between the two Koreas. By now, observers worry that inter-Korean relations might return to the situation where the North vowed pre-emptive nuclear attacks, while the South responded with a no-tolerance policy. Before the cancellation of the talks, President Park expressed hope for progress in the inter-Korean talks. "North Korea has accepted our proposal for government-level talks. I hope the talks between the South and North Korea will proceed in a forward-moving manner," Park said during a Cabinet meeting on June 10. Park presided over a meeting of foreign affairs and security ministers later that day to discuss strategies for the scheduled inter-Korean meeting and other developments on the Korean Peninsula. Until a week ago, North Korea showed no signs of dialogue with South Korea. In an abrupt backdown, North Korea made a surprise offer on June 6 to hold government-level talks with the South. South Korea immediately responded to the North's offer. Seoul's June 6 counter-proposal came after North Korea released a special statement by the Committee for the Peaceful Reunification of Korea (CPRK) around noon that called for official talks covering issues such as the normalization of the Kaesong Industrial Complex and Mount Kumgang tours, asking Seoul to pick the time and venue. The action by Pyongyang was a stark departure from its previous stance in which the socialist country tried to sideline the South government and hold unofficial talks with South Korean businessmen running factories in the Kaesong industrial park and civic group officials over the resumption issue. 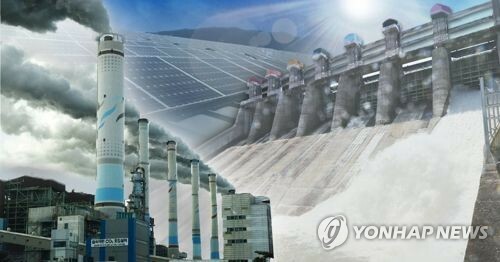 All operations at the Kaesong complex came to a halt after Pyongyang ordered all of its 53,000 laborers hired by 123 South Korean companies not to report to work on April 9. Seoul countered by pulling the last of its personnel from the industrial complex, which is a symbol of cross-border cooperation. Tours to Mount Kumgang were stopped in June 2008 after a South Korean tourist was shot dead by a North Korean guard. Pyongyang also said that if Seoul accepts the talks proposal, it will re-establish the Red Cross liaison channels that run through the truce village of Panmunjom, which will make it possible for the two sides to communicate with each other. 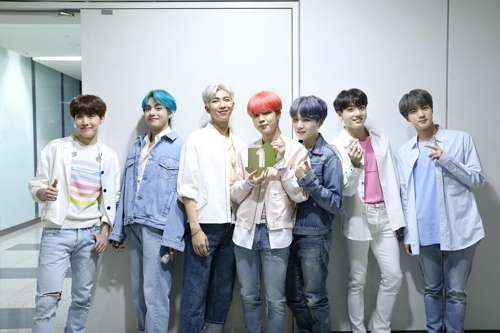 The Red Cross hotline along with those operated by the military were disconnected by the North earlier in the year in response to joint South Korea-U.S. military exercises and Seoul's condemnation of the North's third nuclear test. The North said the talks could touch on humanitarian issues, such as allowing the reunion of families separated by the Korean War (1950-53), which have not been held for three years. The North's committee added that it wants to hold ceremonies marking not only the June 15 declaration, but the July 4th North-South Joint Statement reached in 1972. "We propose realizing the joint national events to mark the 13th anniversary of the June 15 declaration and jointly commemorating the 41st anniversary of the July 4 joint statement in the presence of the authorities of both sides," it said. The CPRK said that the events can take place with both government authorities and non-governmental organization (NGO) members in attendance. It repeated its calls for Seoul to allow South Korean NGOs and businessmen to visit the North, which have thus far been rejected by Seoul as a ploy to fuel internal discord in the South. 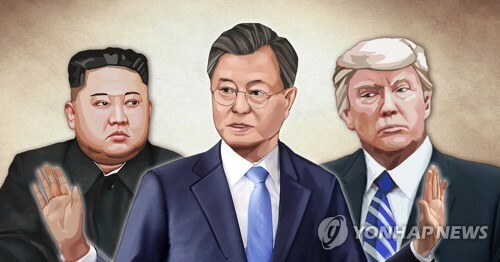 The June 15 declaration was signed between late liberal South Korean President Kim Dae-jung and late North Korean leader Kim Jong-il in 2000, while the July 4 statement was reached under former South Korean President Park Chung-hee and North Korean founder Kim Il-sung. Park is the father of incumbent South Korean President Park Geun-hye, while Kim Il-sung is the grandfather of Kim Jong-un, the current leader of the North. The North claimed that the latest offer is consistent with its stance of promoting national reconciliation and unity, and achieving reunification. 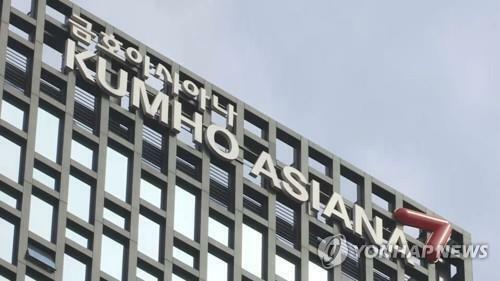 It had said that if the South Korean authorities truly want to build confidence and improve relations between the two sides, they should not miss this opportunity but should positively respond to the decision. Others said that a noteworthy development of the North talks proposal can be found in its calls to celebrate the July 4 statement, which has not generated a lot of attention in recent years. The statement, which was the first official document signed by the two countries that are technically still at war, outlined three key principles of bringing about unification as well as announcing steps to end hostilities, promoting exchanges, Red Cross talks and setting up emergency hotlines linking the two capitals. The three key principles call for self-reliance, peace and unity in bringing about unification of the Korean Peninsula.